If you have not registered for our bowling event in January you can't join us for dinner and please don't sign up to this event. 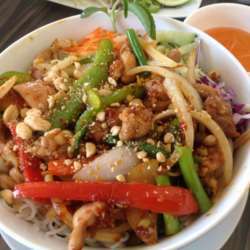 Let´s try very tasty Vietnamese Food. Order à la carte but we will have to wait to be served! Please register only if you are sure to attend or cancel at least 7 days before the event!